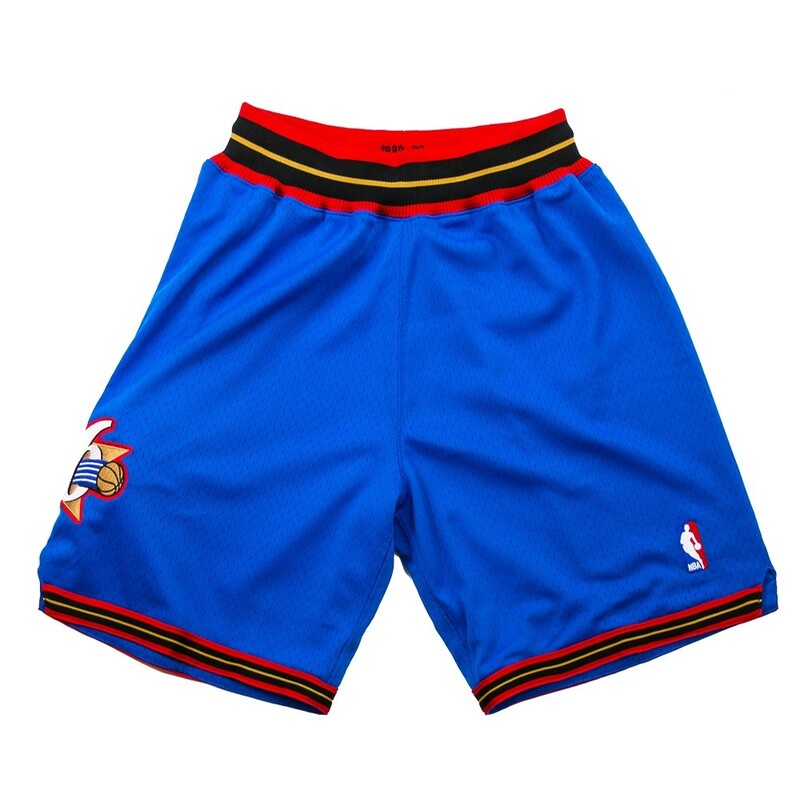 The blue Sixers uniforms have always been a fan favorite! 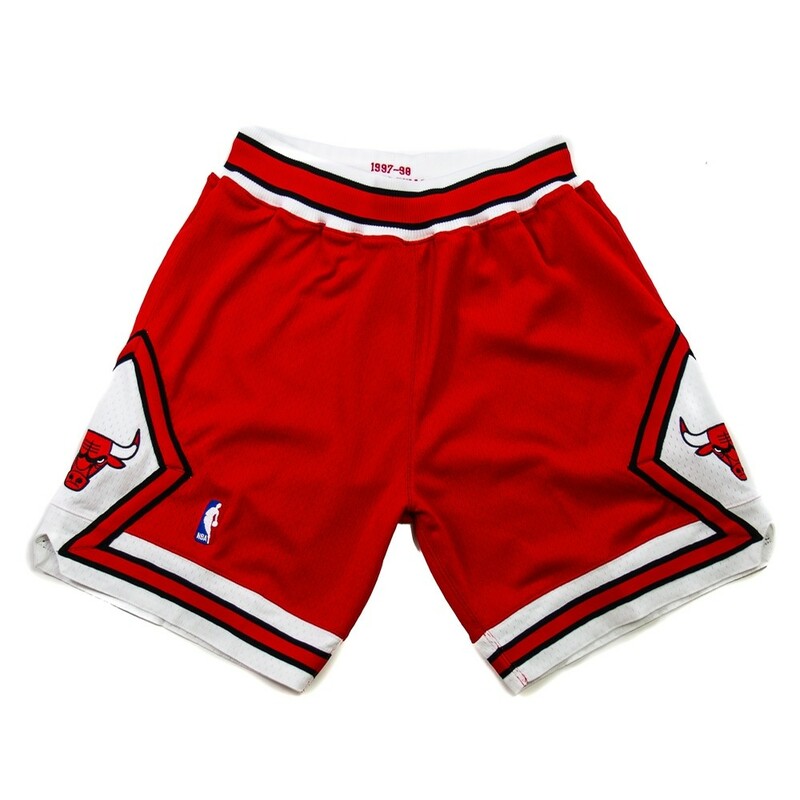 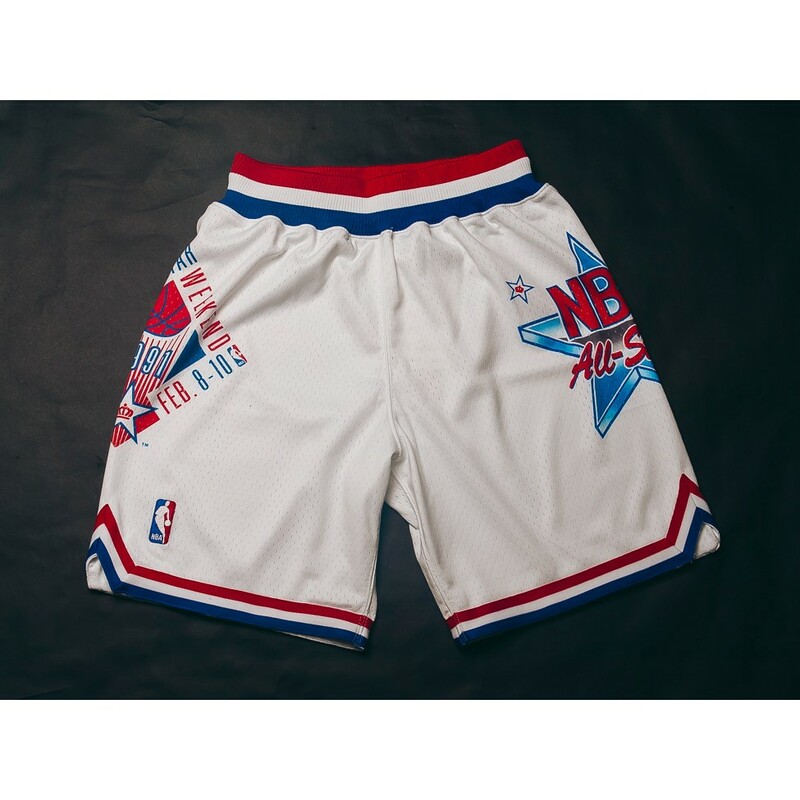 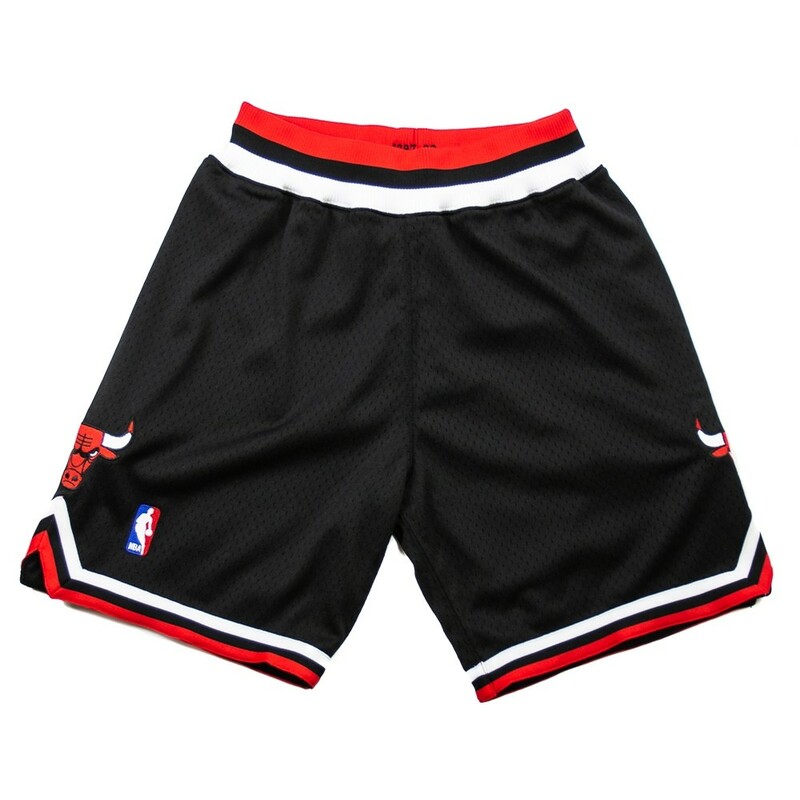 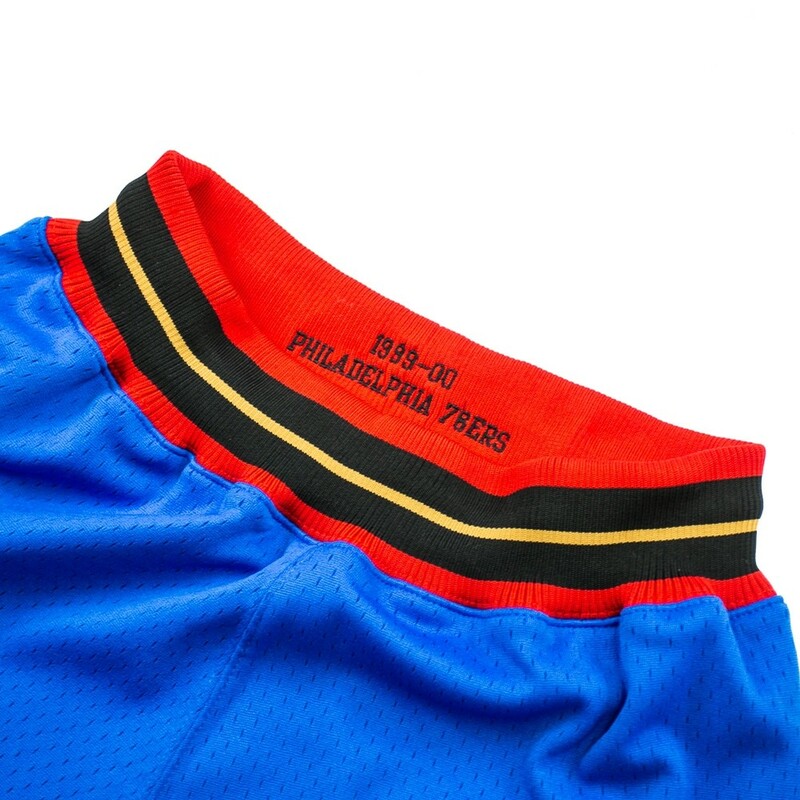 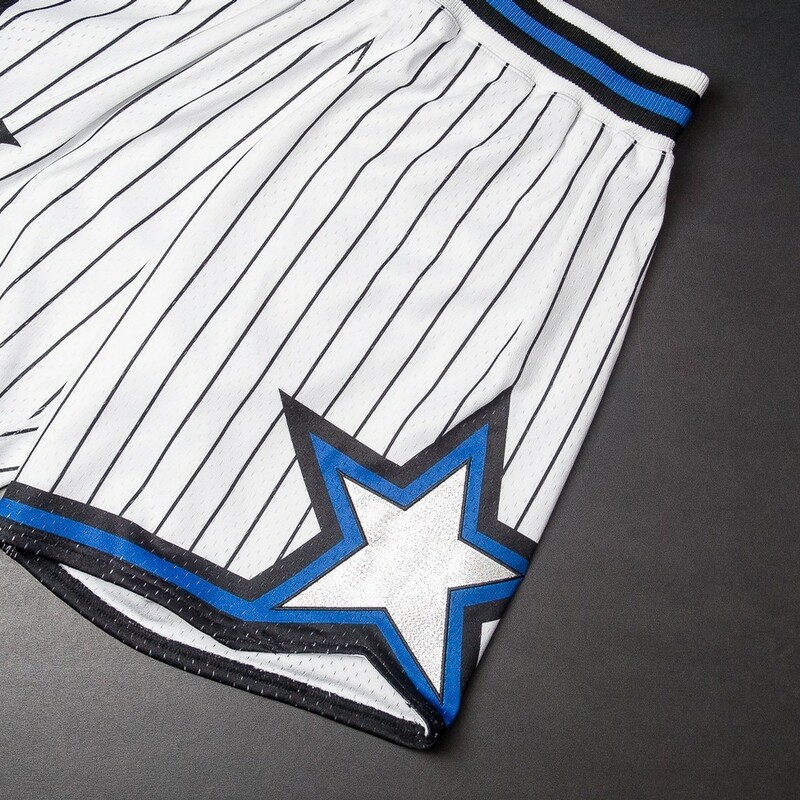 Now you can wear the same shorts they wore on the road in '99-00. 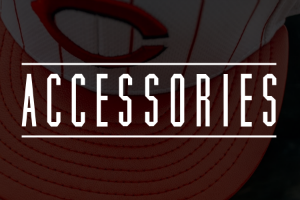 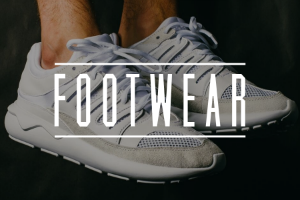 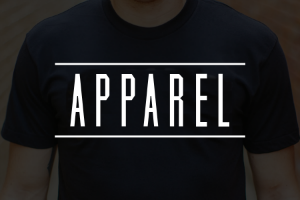 Secure yours online and in-store today.